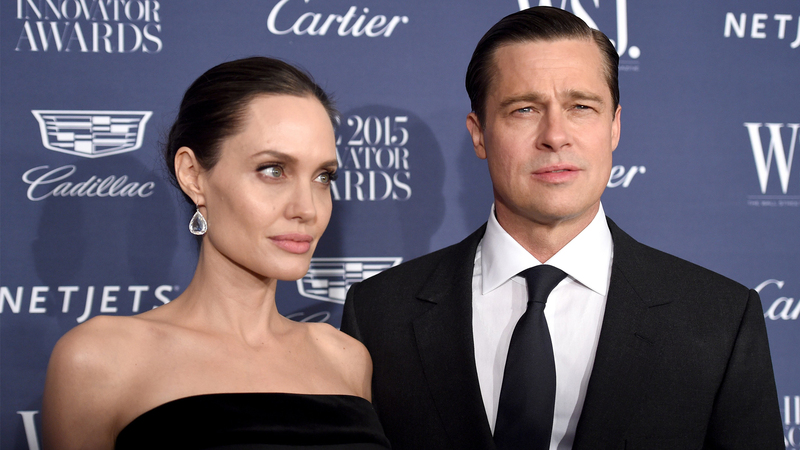 Angelina Jolie and Brad Pitt are ready to get moving with their single lives amid their years-long divorce proceedings. The former couple filed new court documents last week, which will ultimately restore their status to single. The famous duo decided to negotiate for a bifurcated judgment, which ends their marriage but allows them to continue working out all the details in a settlement agreement for assets and custody of their children. The couple shares six children together and have had a lengthy and public custody battle over their minor age kids, Maddox, Pax, Zahara, Shiloh, Knox, and Vivienne. The duo did reach a custody agreement in December 2018. WATCH: Would Angelina Jolie Run For Political Office?